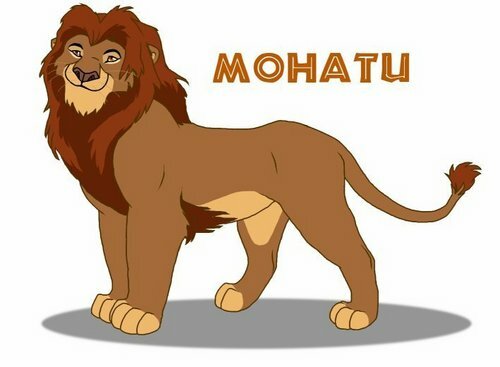 Mohatu. . Wallpaper and background images in the The Lion King club tagged: lion king mohatu. I didn't know u could get more of the lion's family member's! He kind of looks like Mufassa and Simba. he looks more like mufasa than simba.who else thinks this? he looks more like mufasa than simba,who else thinks this?